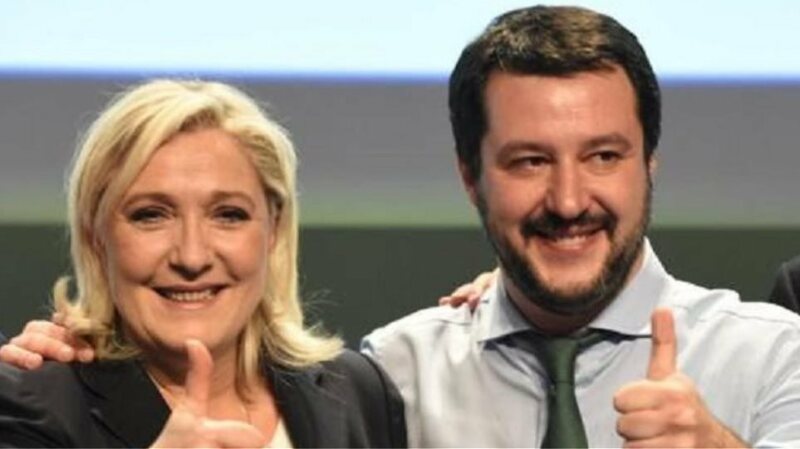 Italian Interior Minister Mateo Salvini, the powerful Italian politician and head of the right-wing League, is launching a campaign ahead of the European elections next month, announcing an alliance with other right-wing parties, from Germany to Denmark and Finland. 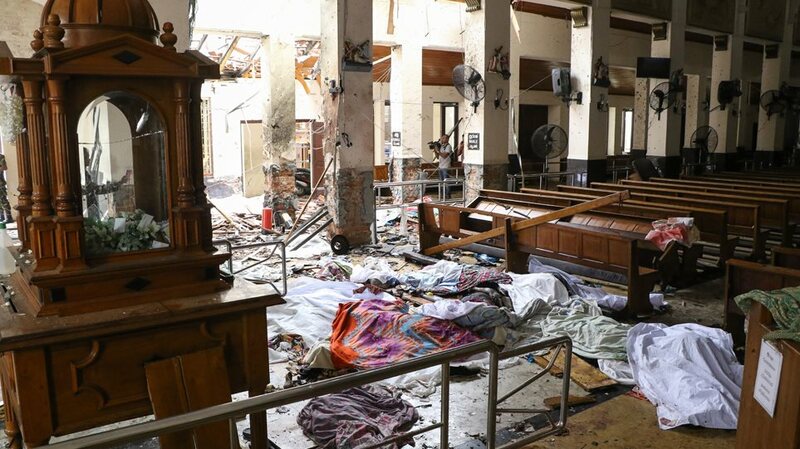 Salvini and other right-wing leaders will speak at an event called “Towards a Europe of Common Sense,” in which a call for the defense of the European Christian values will be heard, while they will also express their opposition to EU funding for Turkey. 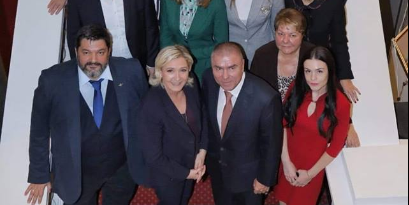 The French party leader Marine Le Pen and the Austrian FPÖ will not take part in the event in Italy, but they have confirmed that they will cooperate with the League. The three parties already belong to the same political group in the European Parliament along with Geert Wilders “Party for Freedom” from the Netherlands and Failos Kranidiotis’ “New Right” from Greece. In the event in Milan is expected to be discussed by The leader of Alternative to Germany (AfD) Gross Mooden, as well as representatives of the Danish People’s Party and the Finnish Party (the former True Finnish party) are expected to address the Milan event. 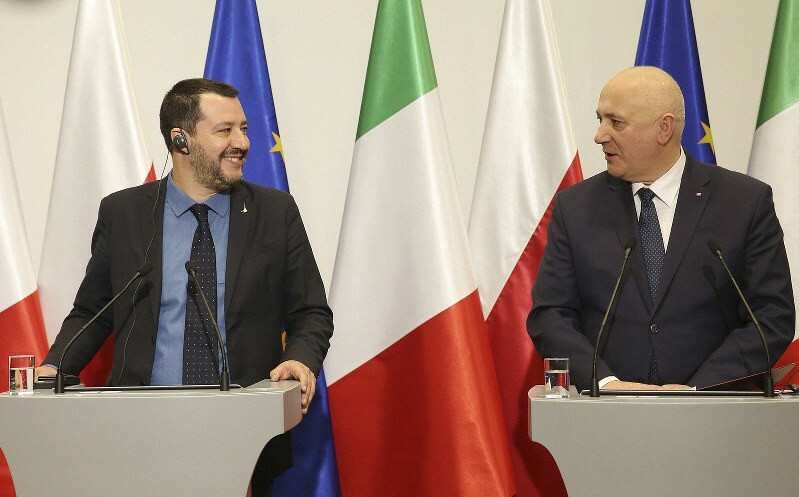 Orban has expressed his “admiration” for Salvini, but his party belongs to the European People’s Party (EPP) so he will not participate, although EPP decided a few weeks ago to suspend the Hungarian political party’s participation in their party. “We want to radically change this Europe”, in the way that “we are going to present in Italy”, Salvini explained during the weekend. The League leader will present his plans to the press at 10:30 [local time, 11:30 am Greece] at a luxury Milan hotel. He hopes that about twenty more Eurosceptic parties will be represented. The eurosceptics are expected to be strengthened further.